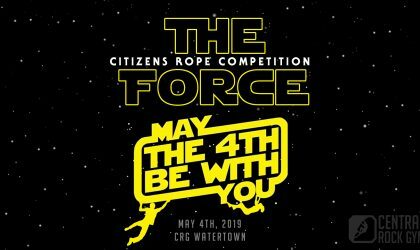 This May Central Rock Gym Watertown will be hosting THE FORCE, a citizens rope comp open to youth and adults! This one’s for the ladies! 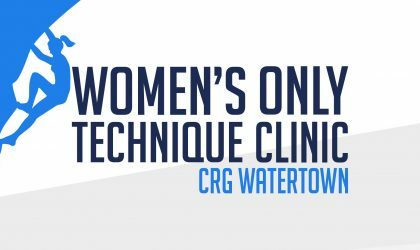 We are now offering a technique clinic every other week through the end of March. Taught BY women, FOR women. 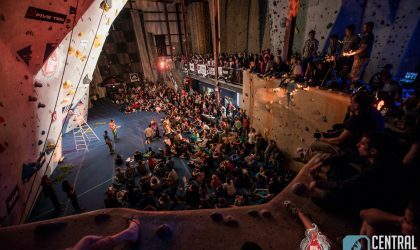 Welcome to Central Rock Gym Watertown! 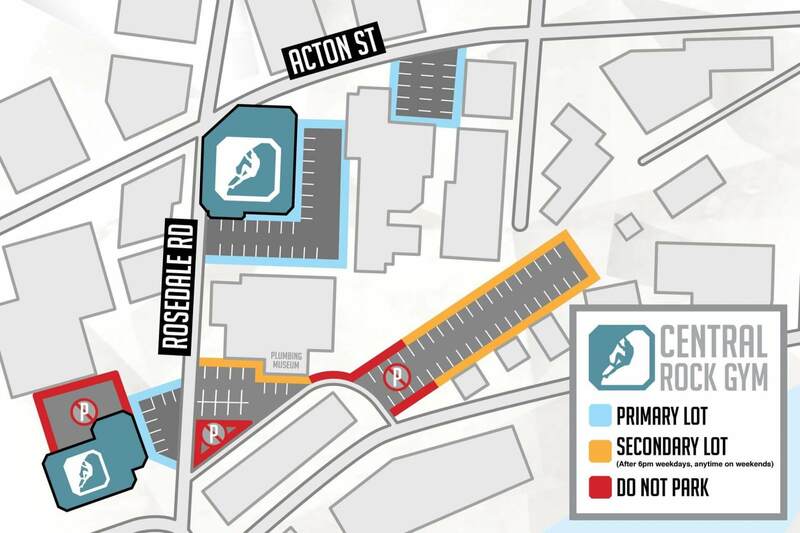 Want to know the basics of what to expect when you visit for the first time? Watch the video here for all the details. 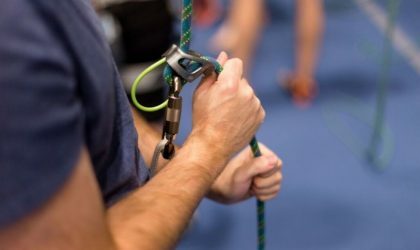 Learn to belay so that you and your climbing partner(s) can rope climb in our facility on your own. 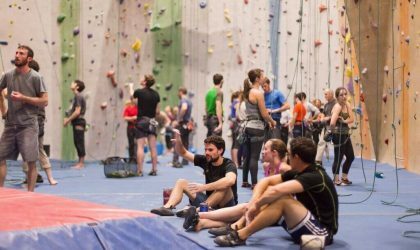 Classes typically takes 1 hour to teaches knots, belay process, and safety procedures. Have you been considering a membership at CRG? Well now’s the time! 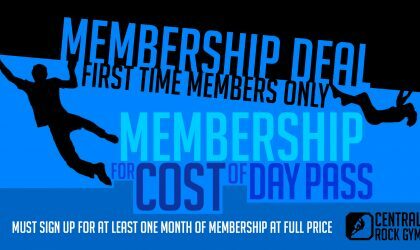 For the month of March you can start your membership for the price of a day pass! Looking for or waiting on a partner for the evening? We will have staff available in the evenings to help out! And best of all it’s free to members! 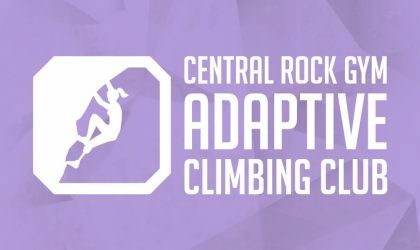 Whether you’re brand new to the sport or a seasoned climber, this is a great opportunity to have fun and connect with fellow adaptive climbers. 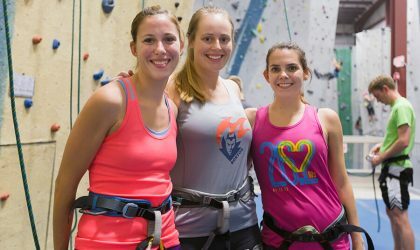 Volunteers provide pointers and encouragement along with belay support. We open at 6am on Tuesdays, Wednesdays, and Thursdays! Make your next session an early one and experience everything we have to offer while avoiding those evening crowds. Make your next big event one that no one will ever forget! Contact us now to learn your options for reserving our yoga studio, 2nd floor, or the entire gym for your next special event. 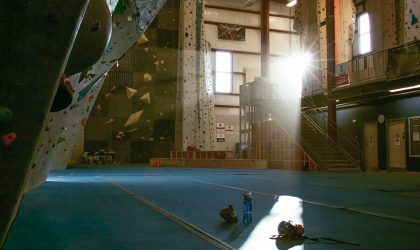 Let Central Rock Gym host your group for a safe, challenging, and fun team building experience combining rock climbing with communication-oriented team building exercises.